We are pleased to announce that Gilden’s Arts Gallery will exhibit for from the 23rd until the 26th November 2017 at Cologne Fine Art 2017. 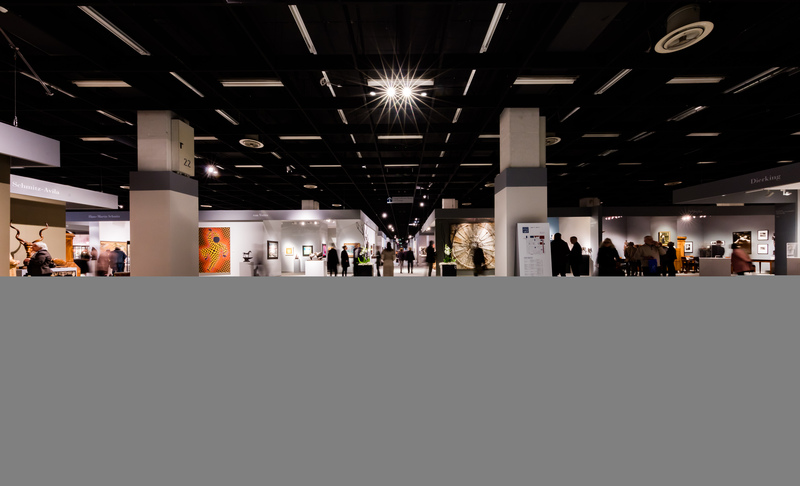 The fair is a leading international art fair in Germany. For this special occasion we will show an outstanding selection of works by Modern Masters, including Marc Chagall, Pablo Picasso, Joan Miró, Henri Matisse, as well as an important selection of German Expressionist Artists, such as Max Pechstein, Erich Heckel or Ernst Ludwig Kirchner and Contemporary Artists such as Gerhard Richter and Andy Warhol. The highlight of the stand will be “Untitled SF92-55” a stunning acrylic that Sam Francis created in 1992. Another special piece will be ” Alpine Foothill Landscape | Voralpenlandschaft,” a water-tempera and watercolour by Christian Rohlfs from 1923. We will also present a preview of our exceptional exhibition “Miró: Modern Master Printmaker”, opening in our London gallery on the 14th November 2017. For more information about the fair please visit: https://www.colognefineart.com. The fair will take place from the 23rd until the 26th November at Messe Köln, Messeplatz 1, 50679, Köln. looking forward to welcoming you in stand C-40.